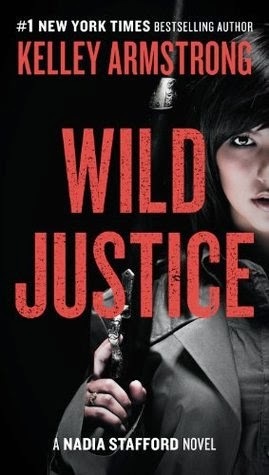 Synopsis: In Wild Justice, Nadia is confronted with her most difficult task to date: going after the man who killed her cousin Amy twenty years prior. But when it turns out that someone else has already taken justice into their own hands, she is drawn into a complex situation where everything she knows and loves is thrown into the path of danger. Nadia is forced to take matters into her own hands, ultimately requiring her to confront her darkest secrets—and her deepest desires—in a way that she never thought possible.